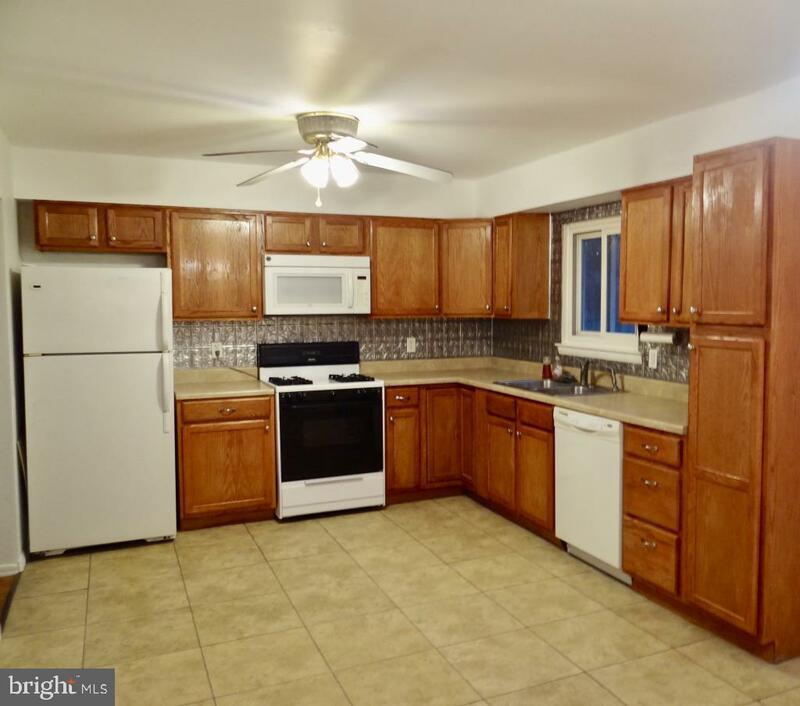 This 4 bedroom, 1 bath, split level rental, located in Browns Mills features a large, newly renovated kitchen and lower level recreation room complete with a built in bar and gas fireplace. The dining room, adjacent to the kitchen features tile flooring and sliding door access to a wood deck and large, fenced backyard. 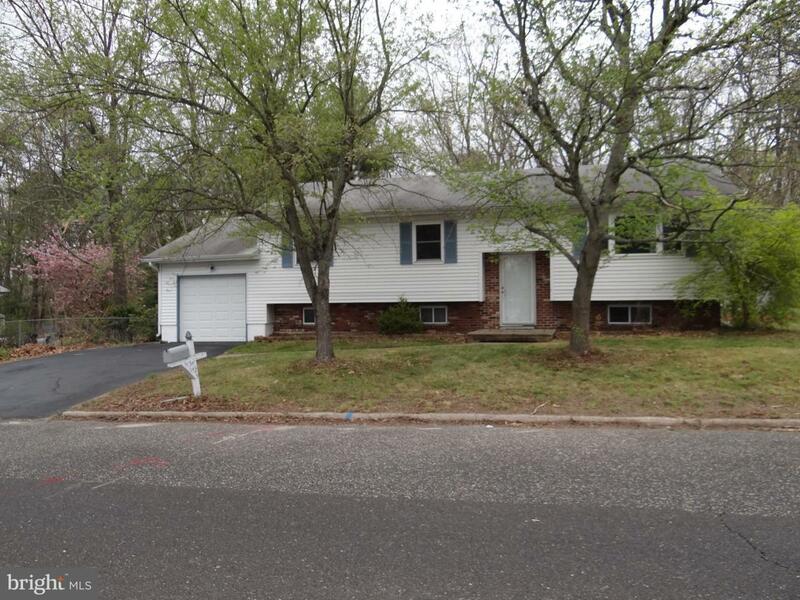 The attached one car garage offers plenty of room for storage and access to the utility room. 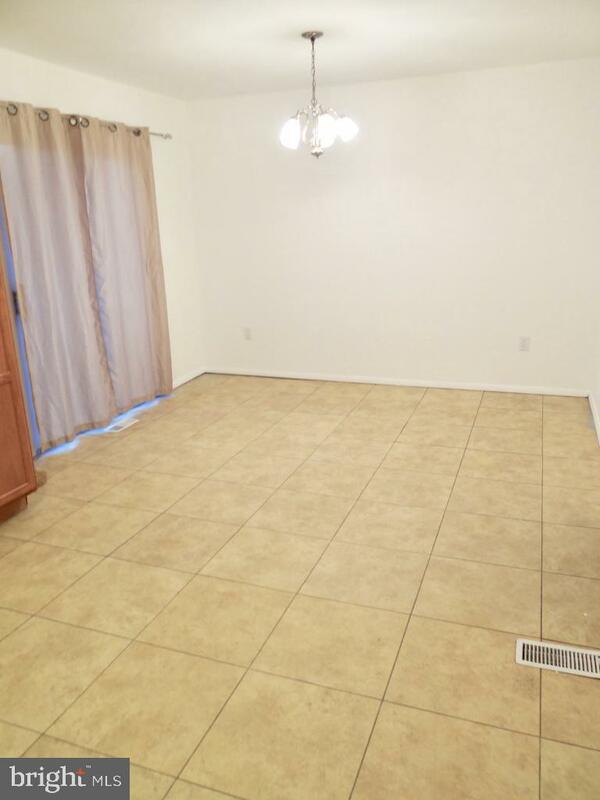 Additional storage can also be found in the partially floored attic, complete with drop down stairs for easy access. 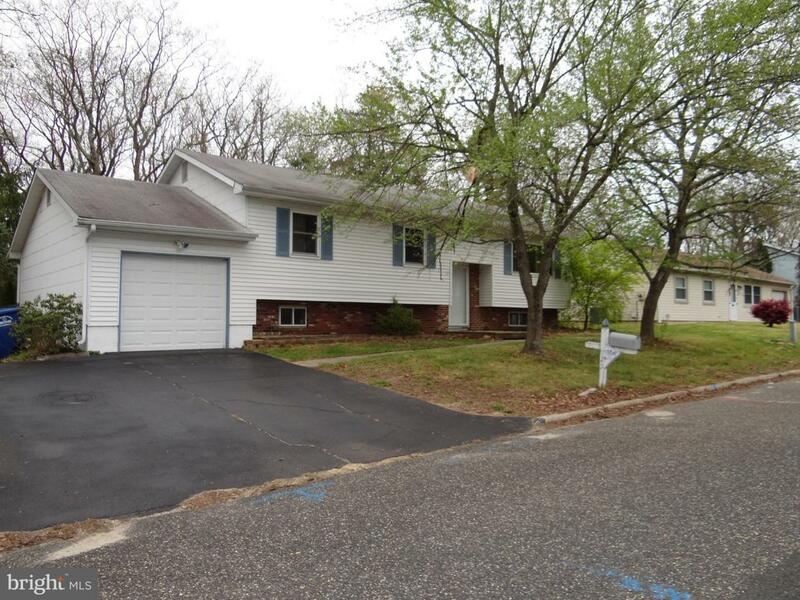 This is a must see home, a short 5 minute drive to Joint Base-McGuire, Dix, Lakehurst and with easy access to Rt 70, 38, 206, 295 and the NJ turnpike.